You can now have the PARISH NEWS (Down Our Way) sent to you each month via email. ST PETER'S HARGRAVE takes its duty and obligation to protect all extremely seriously. We have adopted the national Church of England's robust procedures and guidelines. You can find out more about the national policies and procedures at www.churchofengland.org/safeguarding. 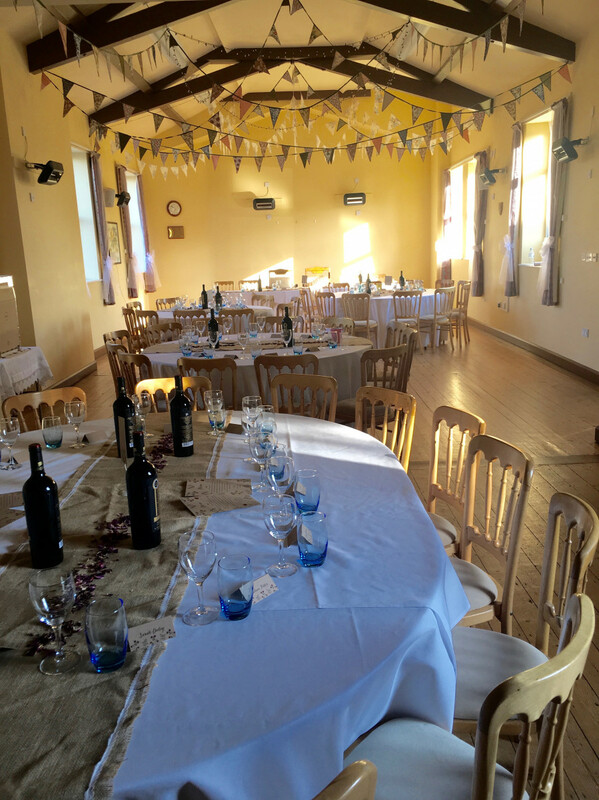 Hargrave Church Hall ... ready for a wedding reception.